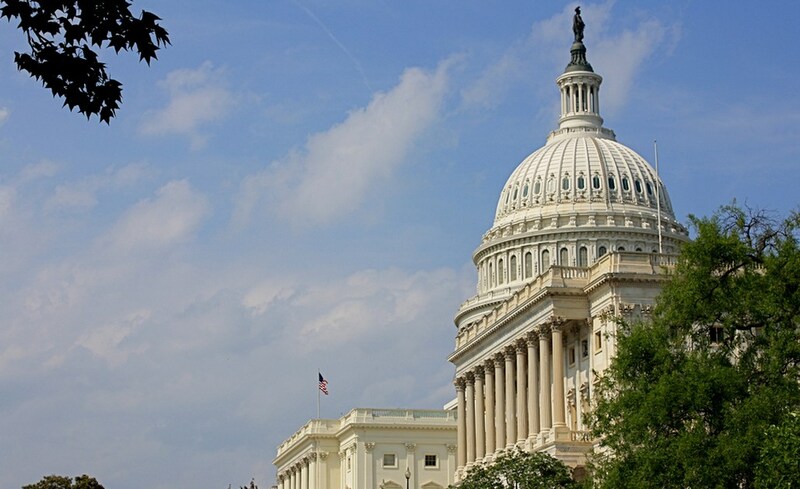 CISPA, the Cyber Intelligence Sharing and Protection Act, has just passed the House by a vote of 248 to 168. The vote was largely along partisan lines, with some leaking. The bill attracted several amendements along the way to passage today, including measures from Rogers concerning the Freedom of Information Act, and the Quayle amendment that dictated information collected could only be used in a set number of circumstances. However, the bill’s future is murky. It has to get past the Senate, in some form, and then through the desk of the President, who yesterday floated a veto threat of the Act, signaling unhappiness with its potential lack of privacy controls. Many have found the bill to be troublesome, given that, in their estimation, its language was too broad to be safe. Also that the government could use the mandates and powers contained therein in ways that would be antithetical to privacy, and even in the cause of cyber security, could be too intrusive. TNW joined in their discontent. We will be covering the bill’s next steps extremely closely. For more, check all of TNW’s CISPA coverage. [T]he language varies from bill to bill, but for the most part, the strongest restriction on the countermeasures is that there be a “defensive intent” (language that appears in both the Lieberman and McCain bills). The Lieberman bill mentions “modify[ing] or block[ing] data packets,” while the McCain bill is more vague.